This soup is wonderful! 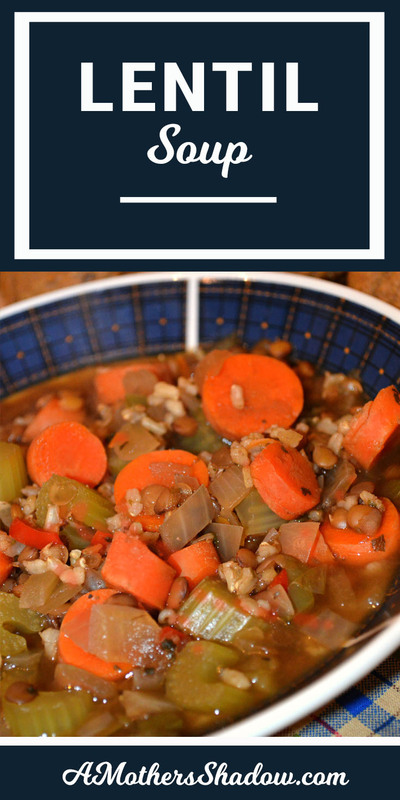 It is very economical, healthy, gluten free and easily made vegetarian. Serve with my Whole Wheat Muffins for a tummy pleasing meal. Do not peel carrots it retains more vitamins. Slice them about 1/2 inch thick. Slice the celery about 3/4 inch thick. 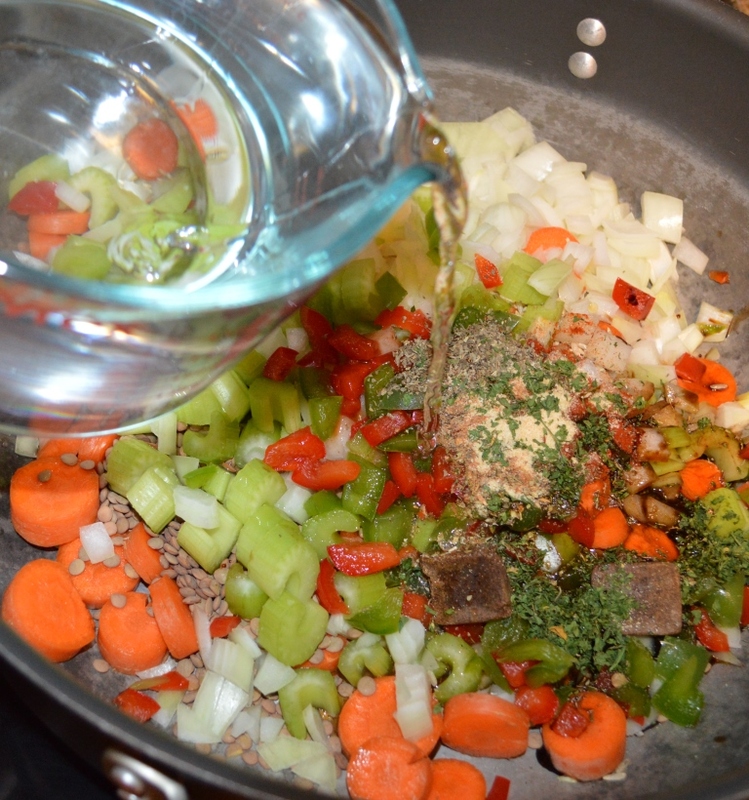 In a large stockpot, combine all ingredients and bring to a boil. 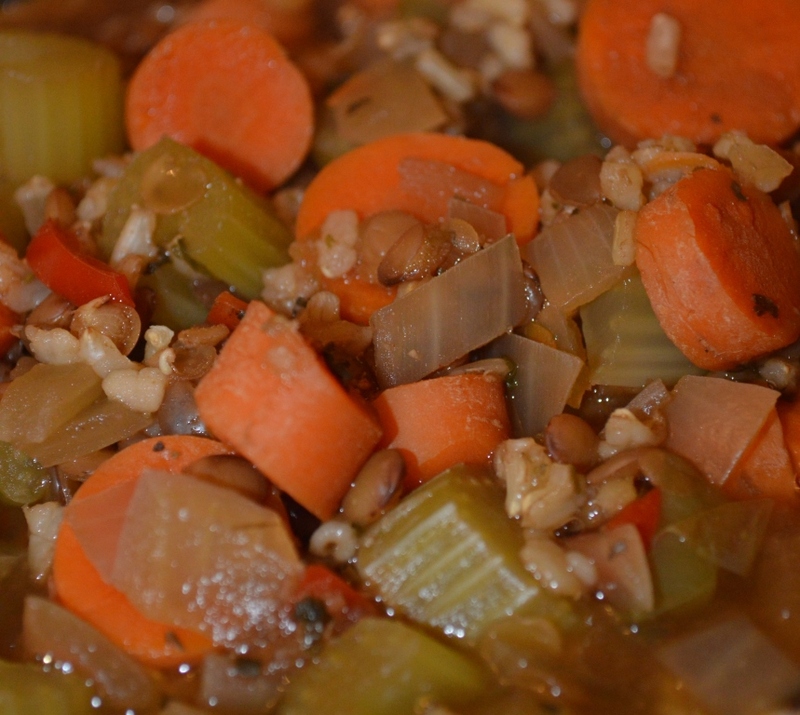 Reduce heat and simmer, covered, for 45 minutes or more until the lentils, vegetables and rice are tender. Add more liquid if needed. Serve.